-- Please Select --2" x 2"0.5" x 0.5" & 1" x 1"
Domed labels are creative, captivating and thrilling. 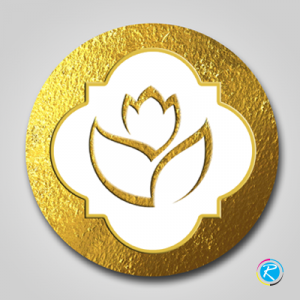 There are many areas, where their effectiveness and popularity is even greater than other areas. They are popular as they are durable and do not get torn easily. 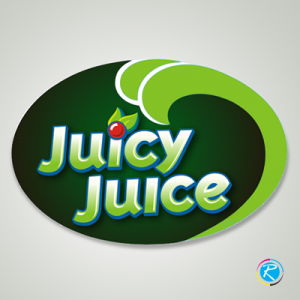 If the label gets certain wear and tear, a minor scratch and cut can heal it and it looks fresh once again. Owing to the very fact, garment manufacturers and retailers use domed labels as disposal item by pasting them on in-store hangers. Here, customers are attracted by the 3D label first which psychologically adds value to the image of the product and can convince the customer to pay higher for that item. Jewelers and costume designers also use the same. The purpose of this elaboration is to give you an idea as to why domed labels are more valuable as compared to normal label printing. 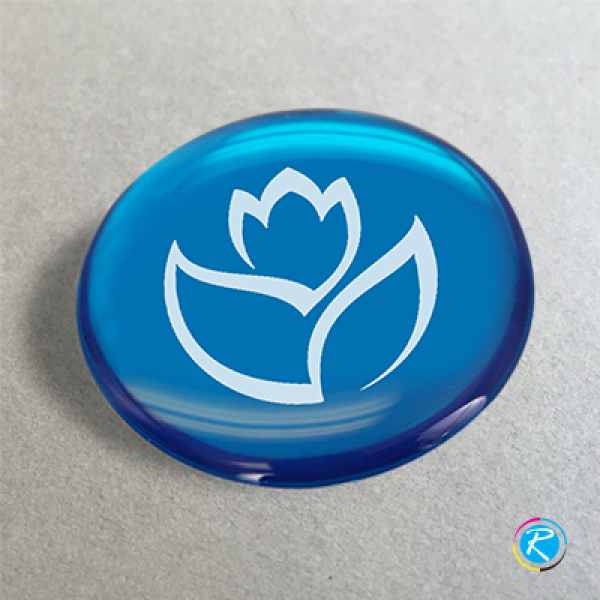 They are durable, eye-catching (owing to 3D) and finally they add value to your products. 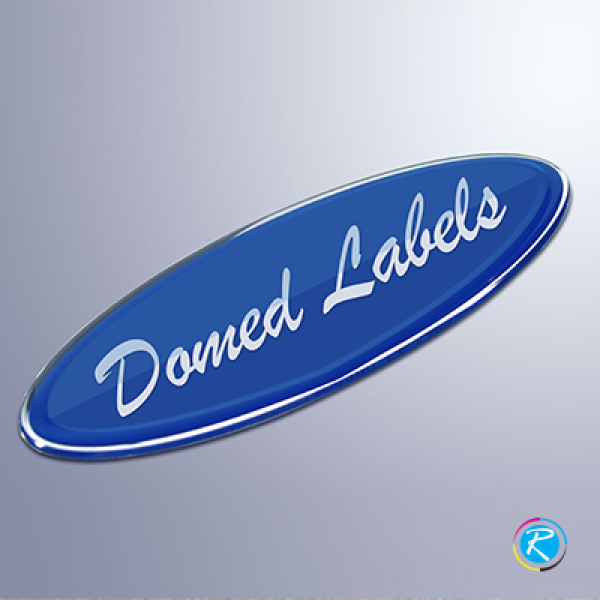 There is another very important area, where domed labels have proven out to be more successful and effective and that area is branding. 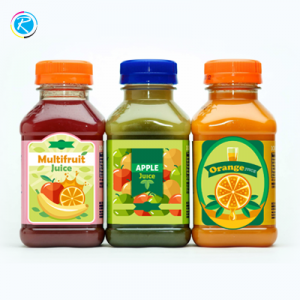 By adding few creative features like shadows and certain 3D effects, you can increase the appeal of your product and packaging. 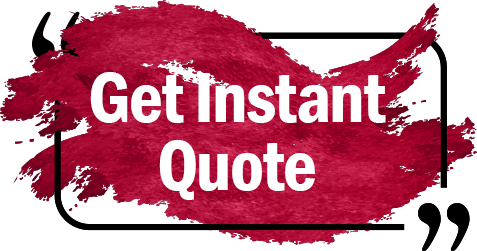 If you are aspirant of printing domed decals for your products or business, we can help you get them. 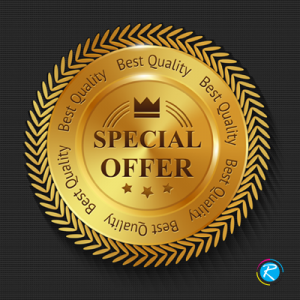 There are three advantages that you get at RegaloPrint. 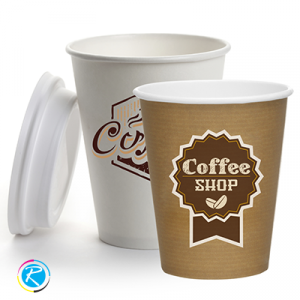 First, we are an experienced company in printing industry and can provide you the most trendy and durable items. 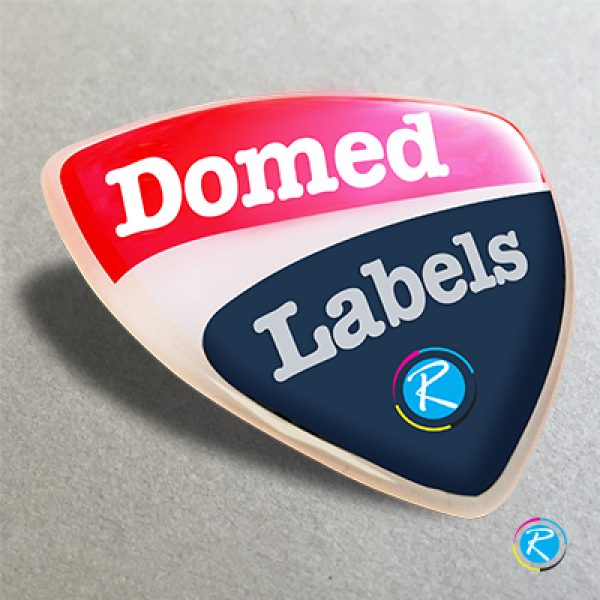 Secondly, we give you complete freedom of choice to select the most appropriate combination of size, shape and graphics for your domed labels. Last but not the least is the concept of value-addition that we have adopted over the years.